Registering your domain name on cloudhost is a quite straight forward process even for non techies. 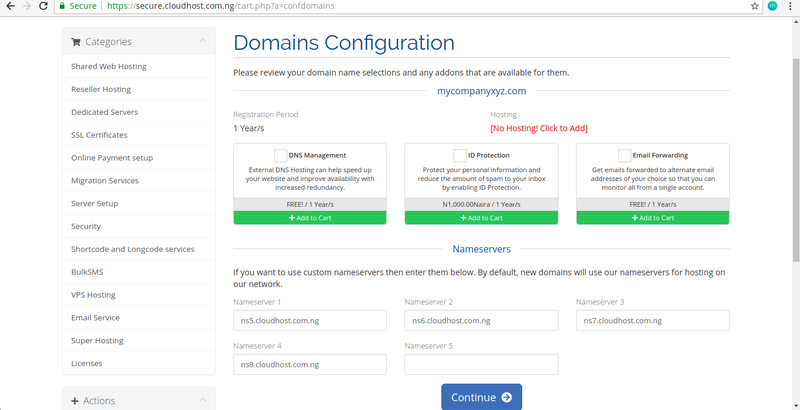 Due to the high priority of the utmost convenience and satisfaction for our clients, we at cloudhost have put together this simple guide to show you the steps in registering your domain name with us. 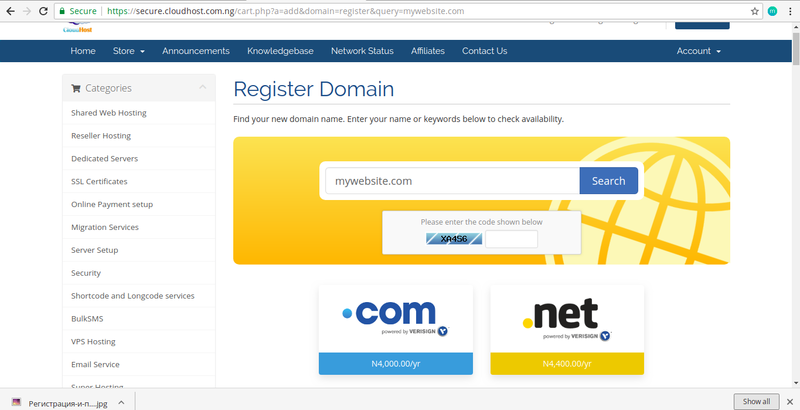 Follow the detailed steps listed below to register your domain name. Click here to visit our website and scroll down to the ‘Search Domain’ heading. Input your desired domain name into the text box and select your desired extension from the dropdown joined with the textbox. The default value for this is .com which is the most common extension. 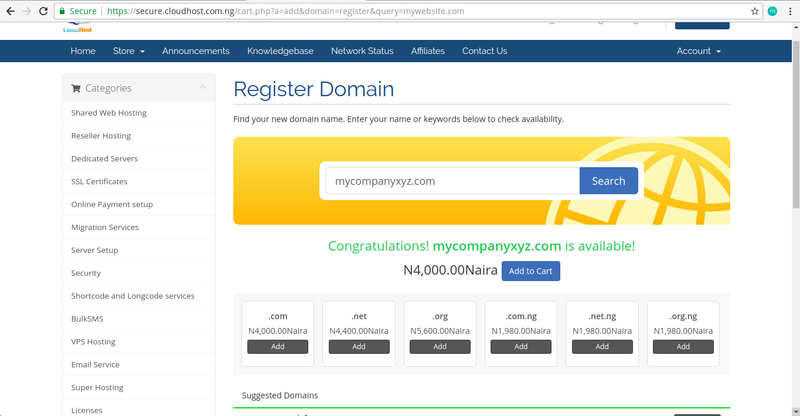 Click on the ‘Search Domain’ button after making your choice. You will then be directed to a page where you will be asked to fill in a short code. 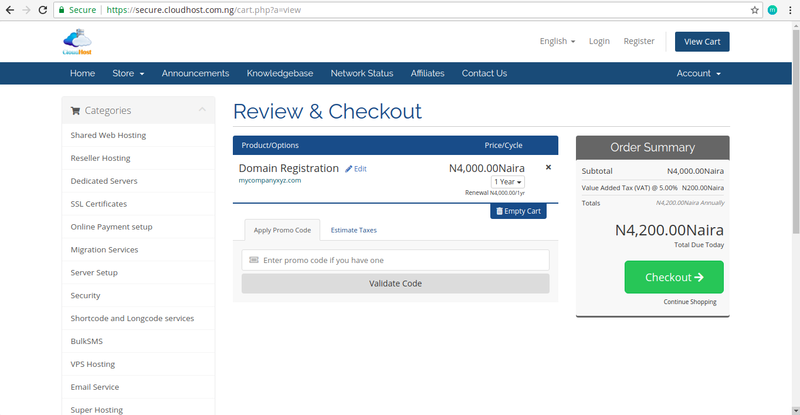 After filling the code, click on search to check for the availability of the specified domain name. 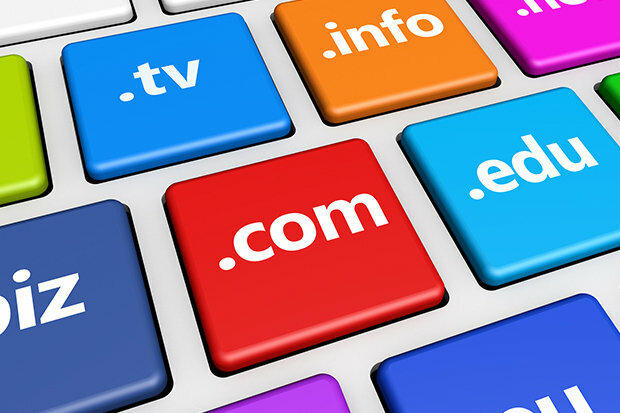 If your requested domain is not available, you’ll get a red coloured message telling you so while still showing you different other ideas for domain names with the terms you specified and other domain extensions. The picture below perfectly illustrates this situation. 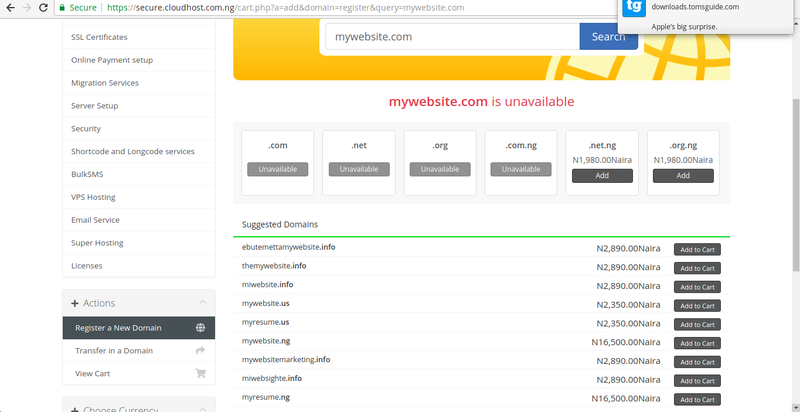 If your’re not satisfied with any of the suggestions, keep trying till you find a domain name not yet registered. When you find one, you’ll get a success message with the price , a button to add it to your cart and other domain extensions available. Click on ‘add to cart’ . After adding all your wanted extensions to the cart, click on ‘Checkout’. You can add choose useful additional features to add to your plan. These are all free for the first 1 year except ID protection. If you are willing to purchase a hosting plan, the link for that is highlighted in a red font. Clicking this link will take you to the hosting section and give you detailed information about all our available hosting plans and their price info. Then click ‘Continue’. You will then be directed to a checkout page where you are to confirm your order and either continue shopping or checkout. After checking out, you’ll be directed to a payment page. 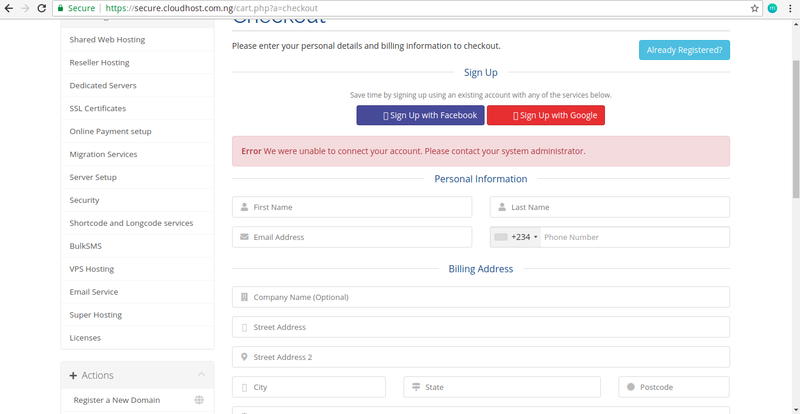 Note that you need to be logged into a cloudhost account to complete your purchase. Once an active hosting plan is available, the domain name is activated immediately after purchase. This guide is powered by CloudHost.